What's the word bum wine fans? 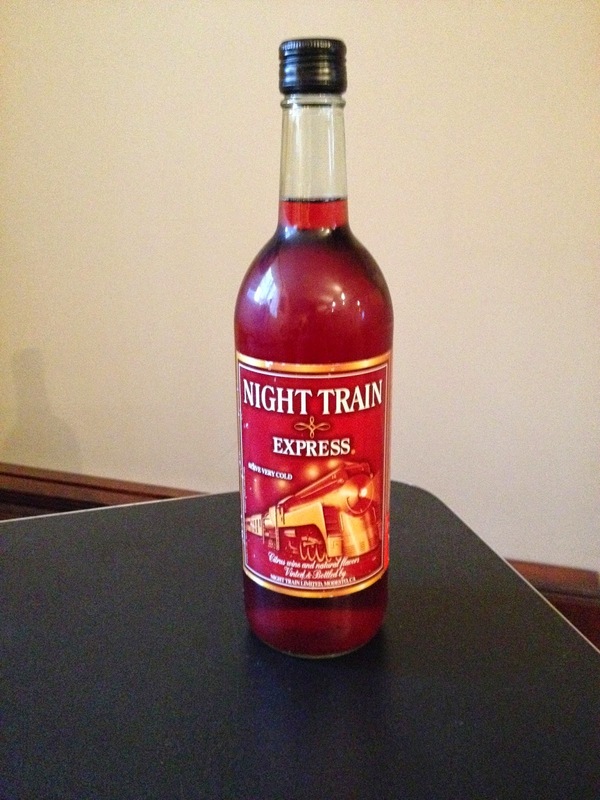 I hope you all have been taking a few rides on the Night Train Express the last few weeks, since it has now been named the Bum Wine Of The Month for September! 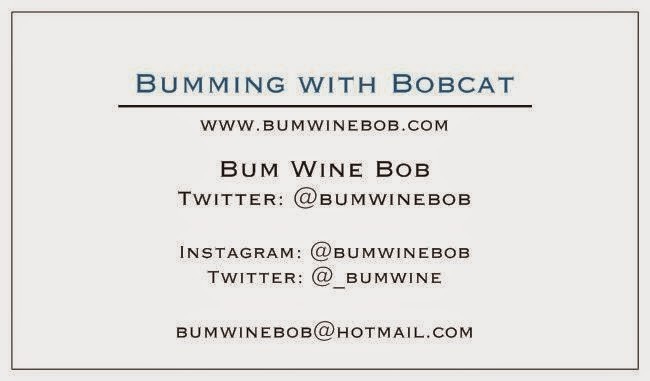 The response for it's naming as the Bum Wine Of The Week was so overwhelmingly positive, that you readers have forced it to become the first ever Bum Wine Of The Month, so thank you all for that! If you haven't had the chance to take a ride or check out that post yet, be sure to by clicking on the link here. Bum Wine Of The Month for September! What else has been going on in the word of bum wine lately? Sadly, not too much. Things have quieted down significantly since the beginning of the summer when bum wine mania was running wild and at an all time high. Radio interviews, massive amounts of followers, and guest bloggers all seem to be a thing of the past now. I have talked to a few more people about doing some guest posts on the blog for their products that they have in production, so I hope that they will have that posted for you all soon enough. 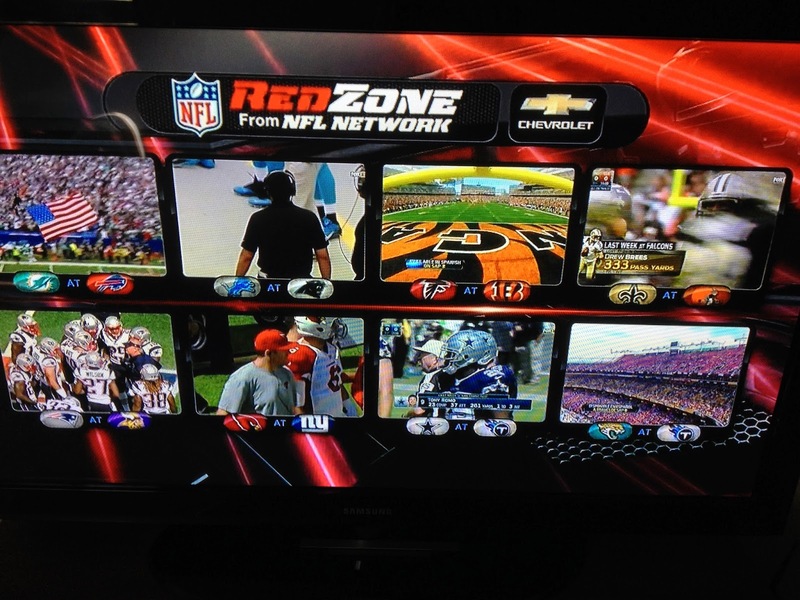 The glorious sight of Sunday football! There are still ongoing discussions about getting the Bumming With Bobcat radio show going. I was originally shooting for the first episode to start this fall, but I am still working about the details. I still have to make some decisions on the topics along with the lengths and times of the show. Trying to work on this without any type of budget makes it difficult to do things the exact way you want them to get done. I know that all of you fans have been waiting patiently for this to happen, so don't worry because come hell or high water, this will get done! Enjoy some fine bum wine these final days of summer! As I write this post, here have been a few rumors going around that I will be making my return to the Stern Universe show over at http://podtrash.com/ this coming Thursday. While I cannot confirm or deny these rumors at this time, I guess you will just have to tune in this Thursday night at 8PM EST to find out! Until next time keep spreading the good word. What's the word? Thunderbird!